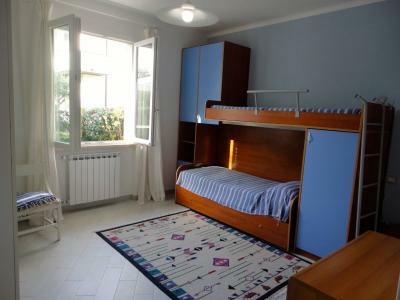 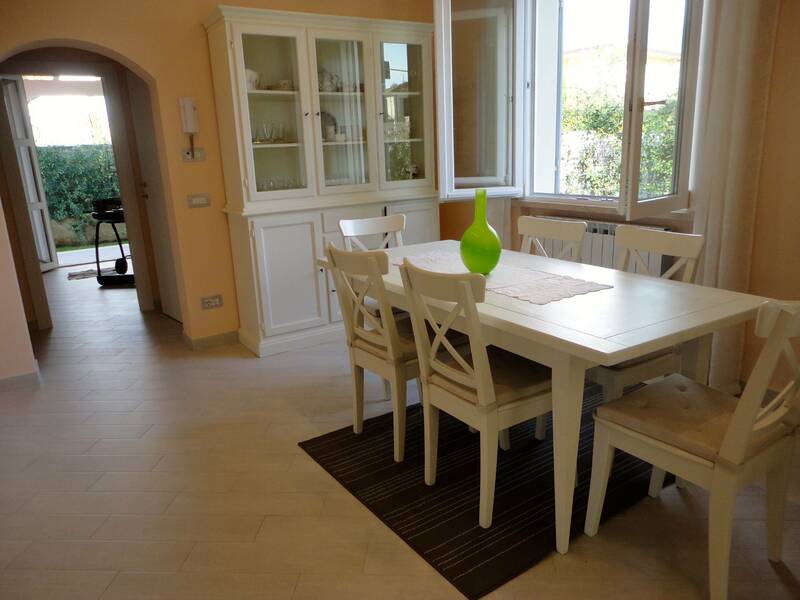 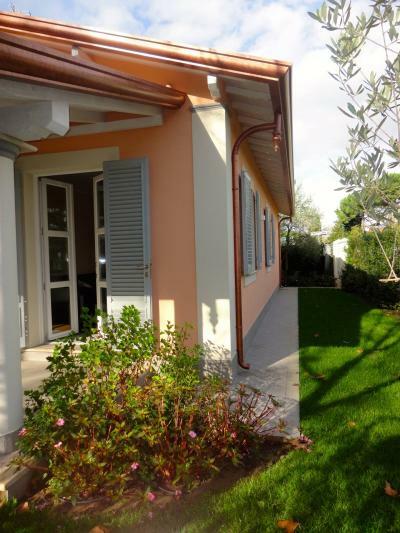 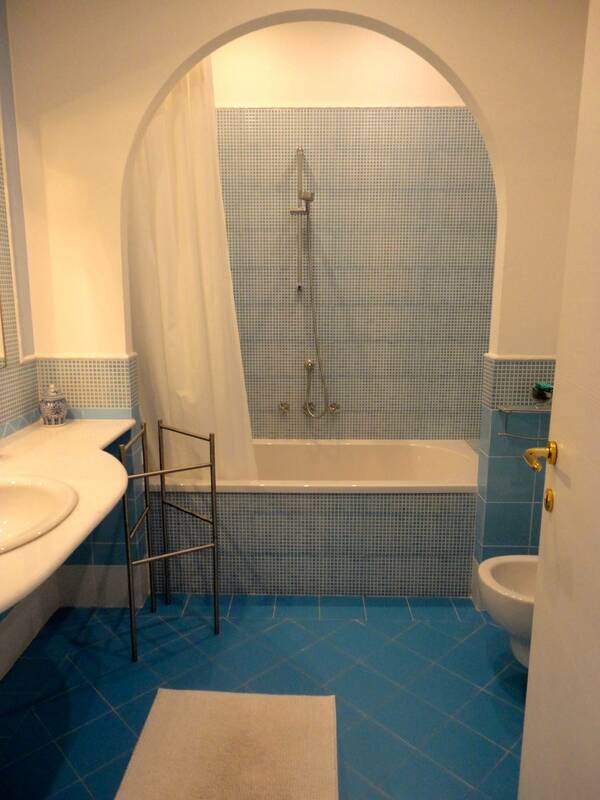 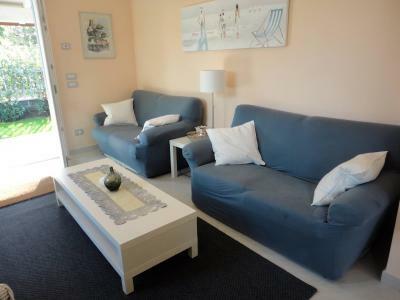 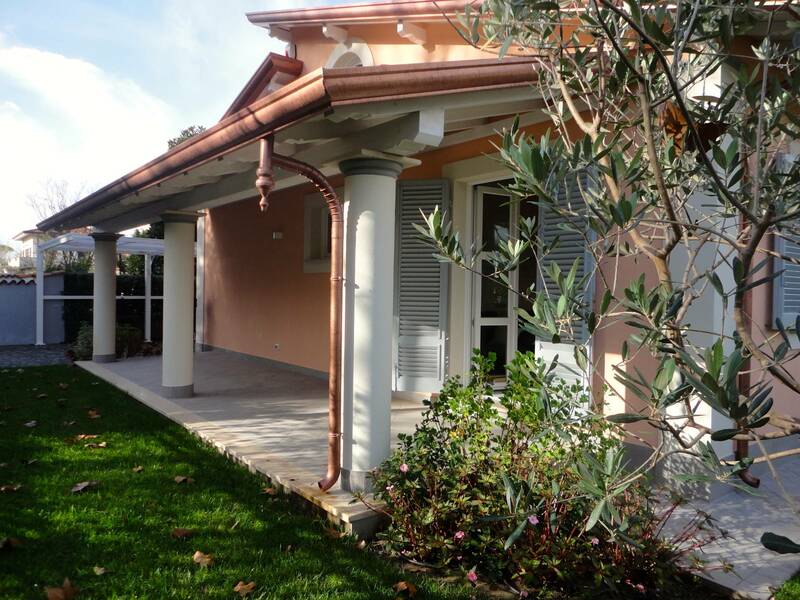 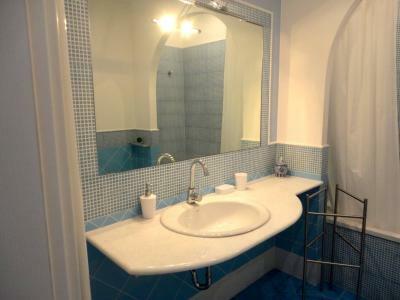 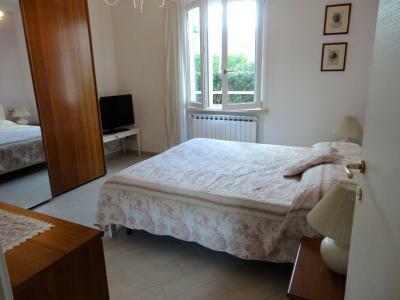 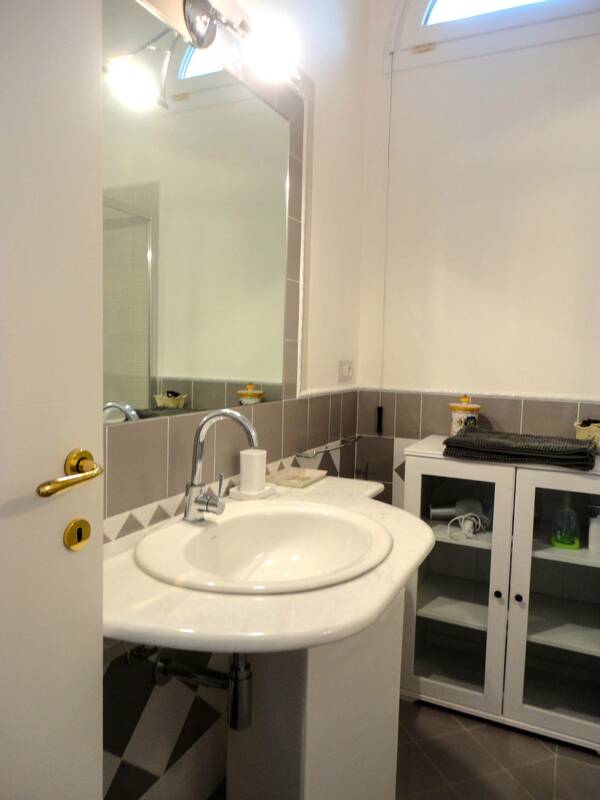 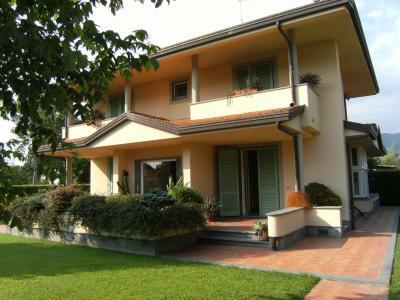 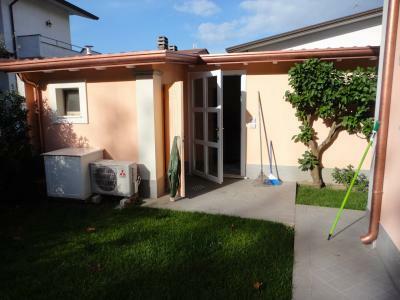 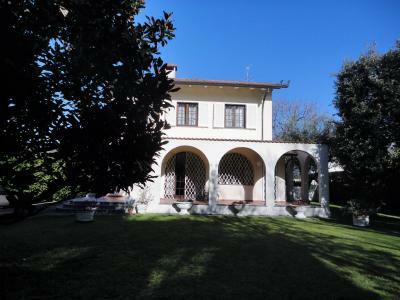 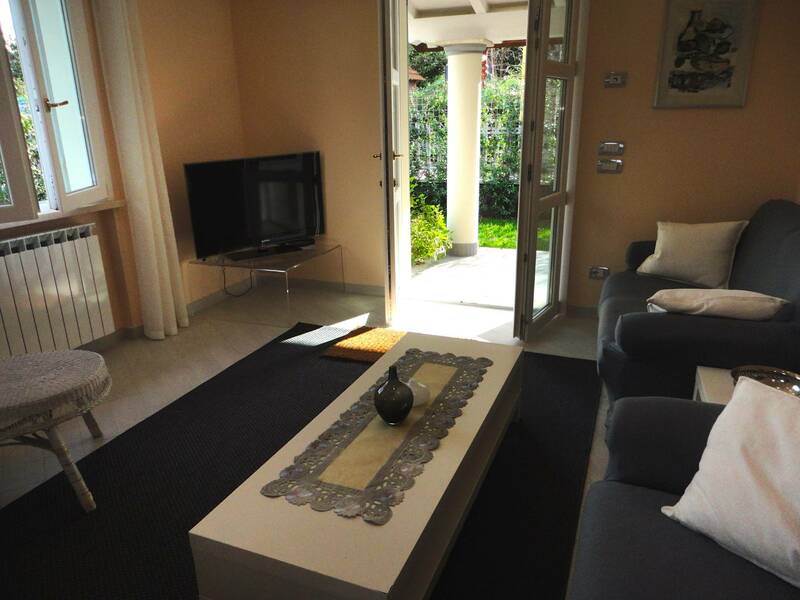 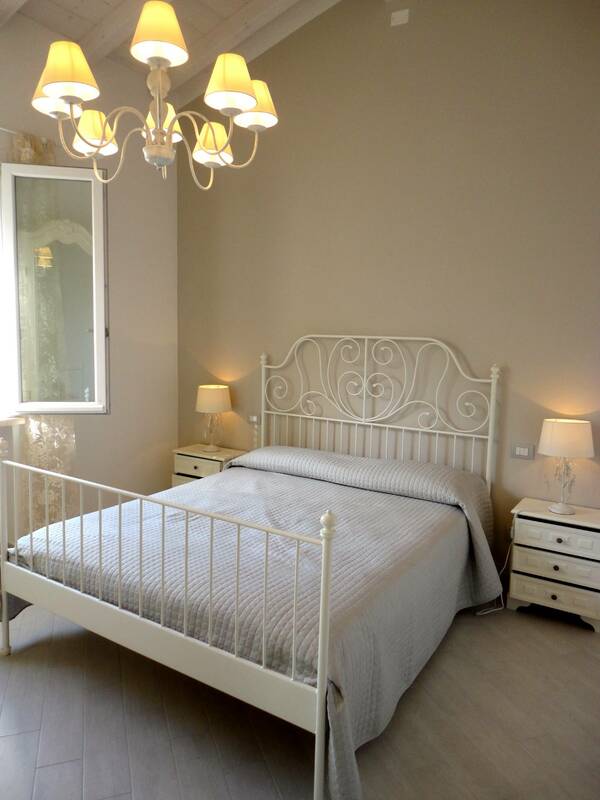 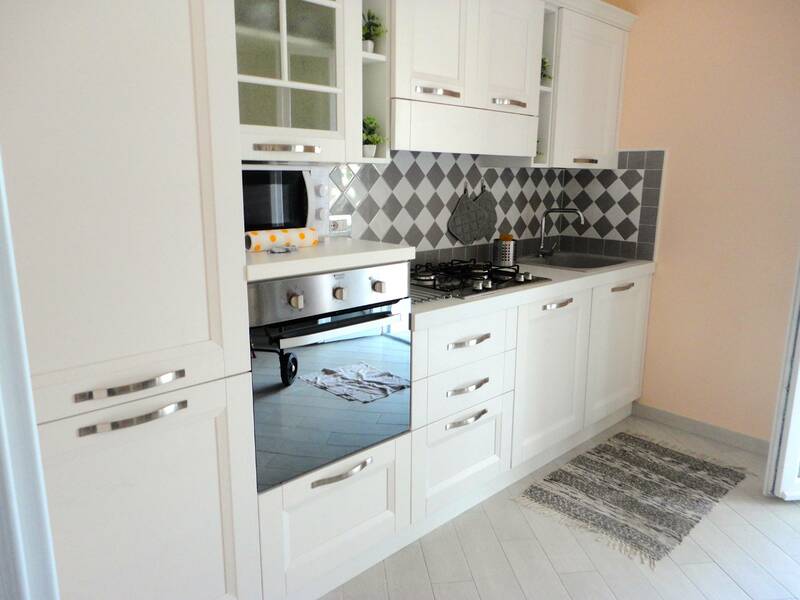 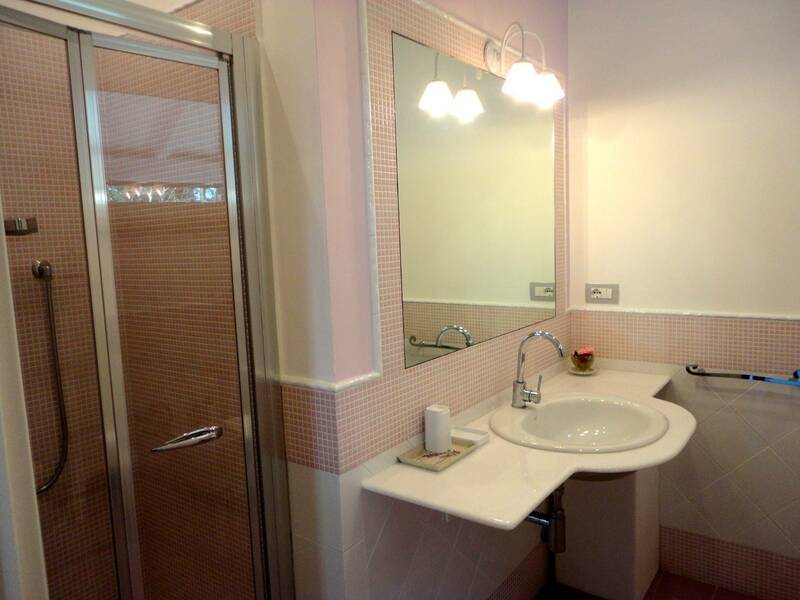 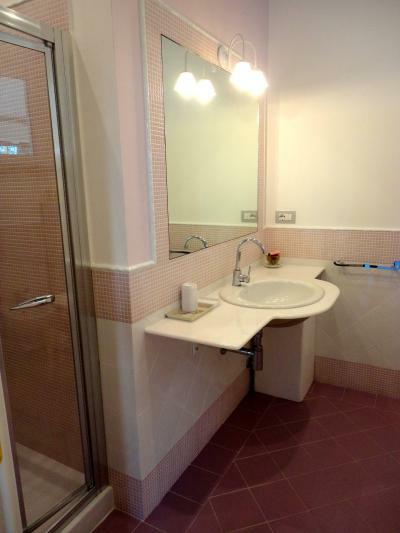 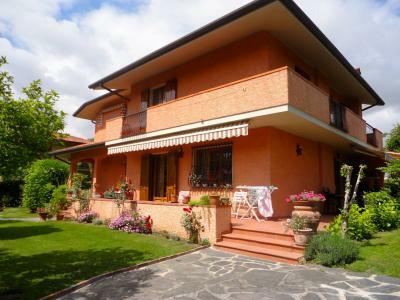 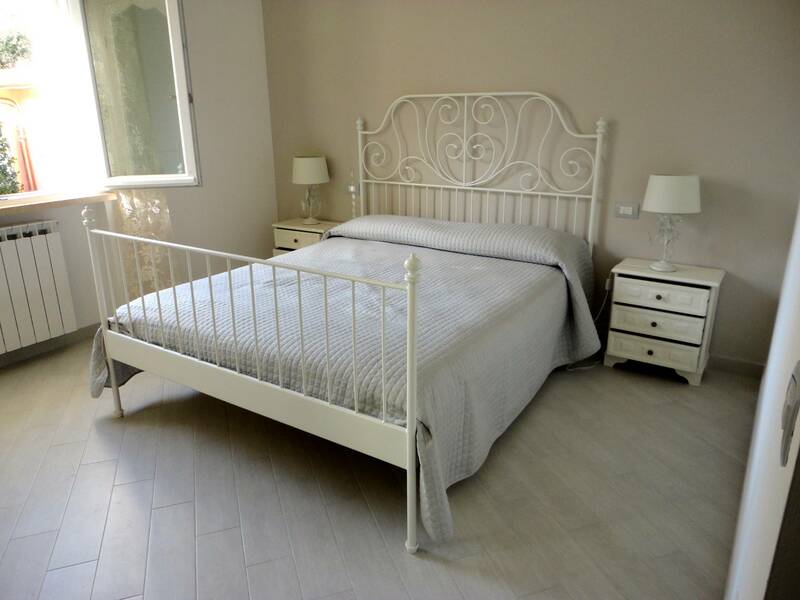 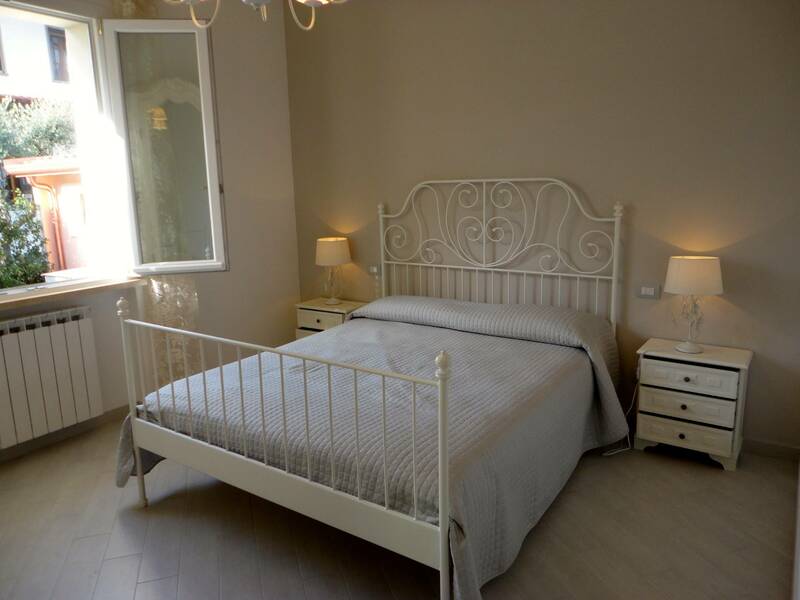 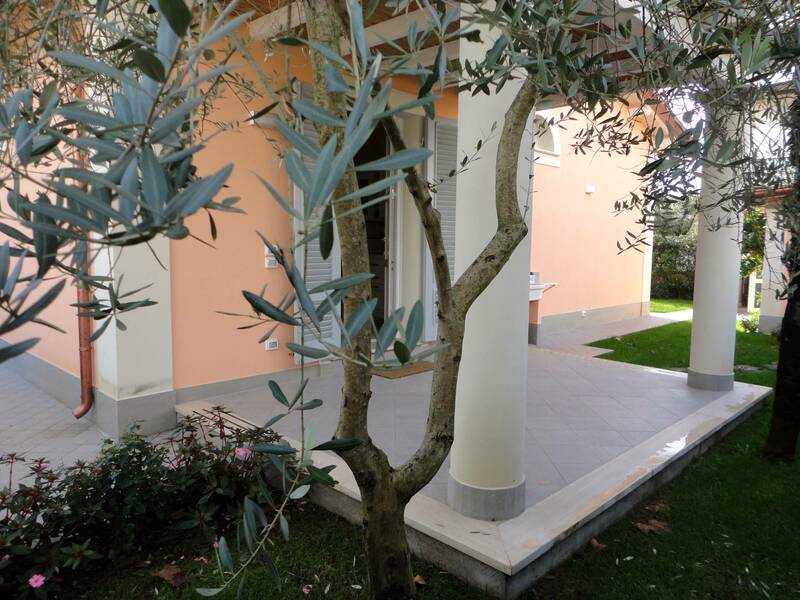 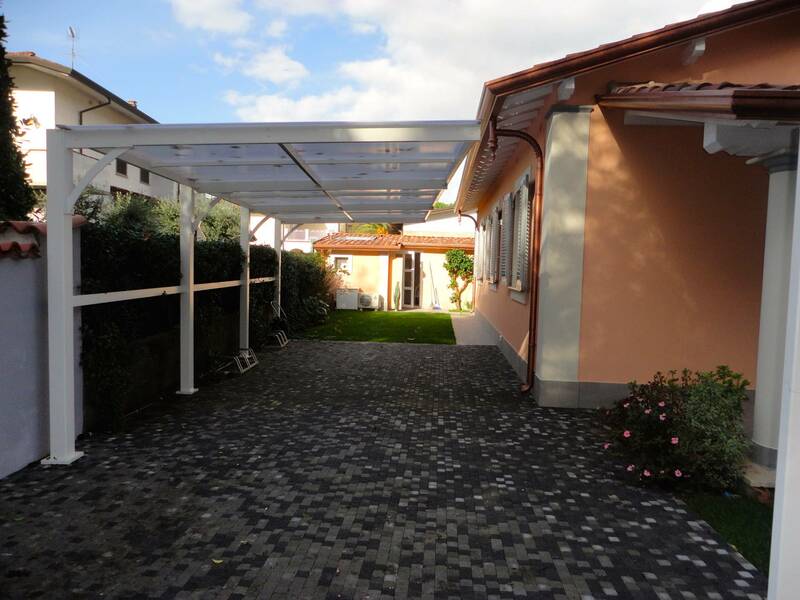 Forte dei Marmi, newly renovated cottage for rent. Living room, dining room, kitchen equipped with every accessory, two double bedrooms with bathroom, triple room, bathroom, storeroom. 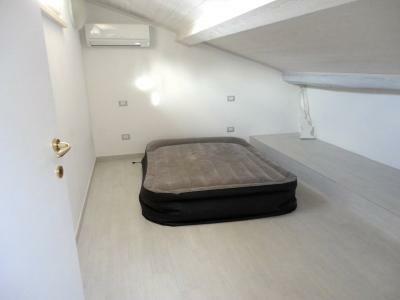 Attic with double bedroom and bathroom. 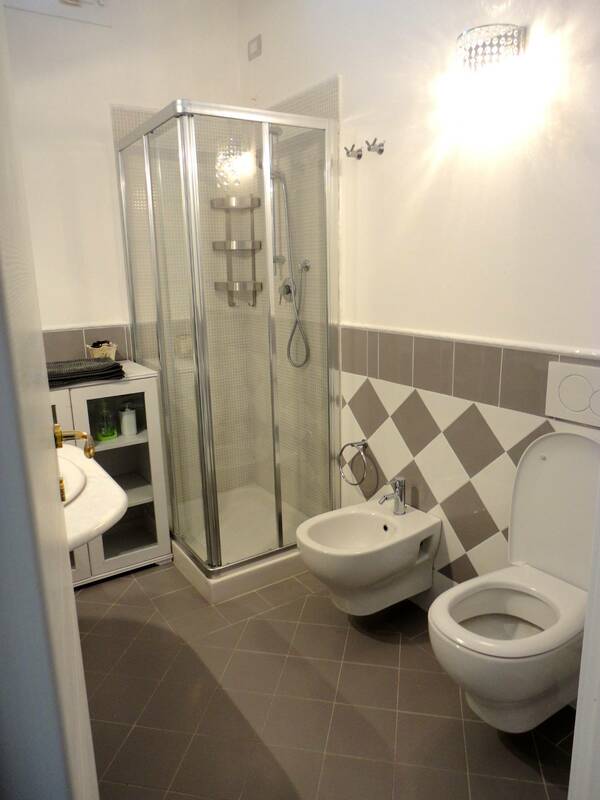 Outbuilding with double bedroom and bathroom.